Fort Clinch State Park is less than a five minute drive from Seaside Escape, and just a happens to be the most interesting state park in Florida, historically speaking. 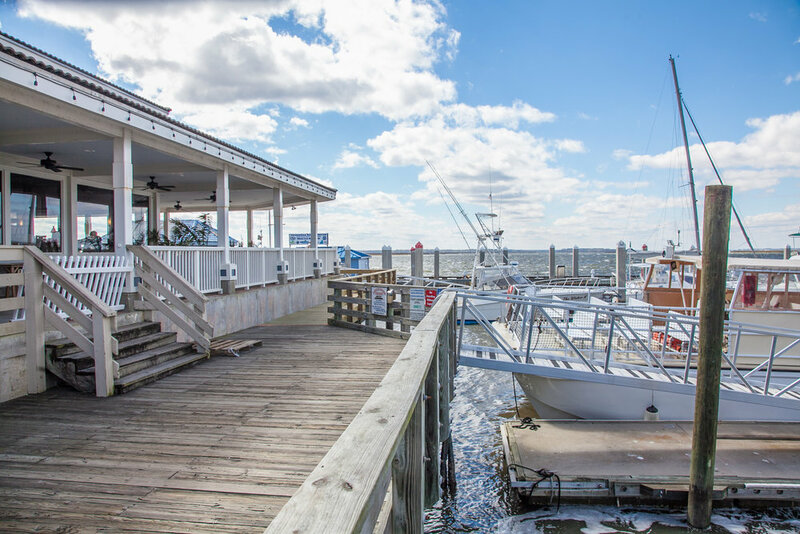 Outside of the actual fort, the park offers a variety of family-friendly activities including swimming, fishing, sunbathing and wildlife viewing. Amelia River Cruises gives daily boat tours leaving from downtown Fernandina Beach and cruising up to Cumberland Island National Seashore. The views are unbeatable and they have different types of tours available, depending on what you're interested in. 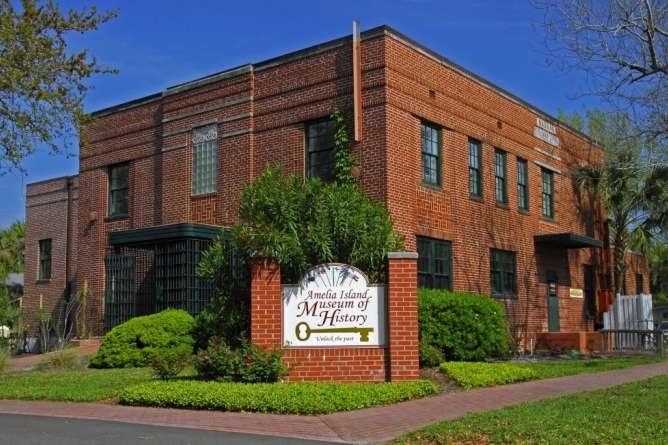 If you're interested in getting to know more about Amelia Island and the surrounding area, the Amelia Island Museum of History is a must see. They have a handful of permanent exhibits as well as temporary exhibits. Additionally, they offer several historical tours including a Ghost Tour and Pub Crawl! 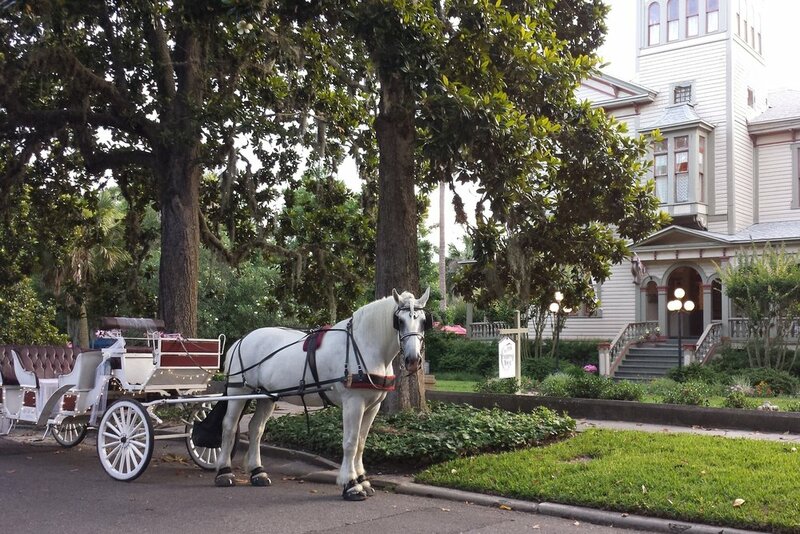 Amelia Island Carriages offer tours around the historical district of Fernandina Beach and offer pick up and drop off at almost any part of downtown. 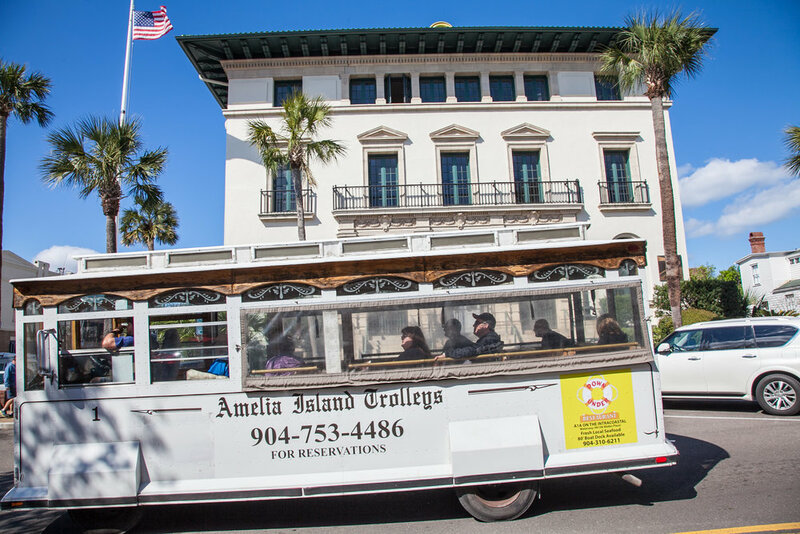 Amelia Island Trolleys is another great way to learn more about the history of Fernandina Beach. They offer a variety of tours and even have a special light tour during the holidays.